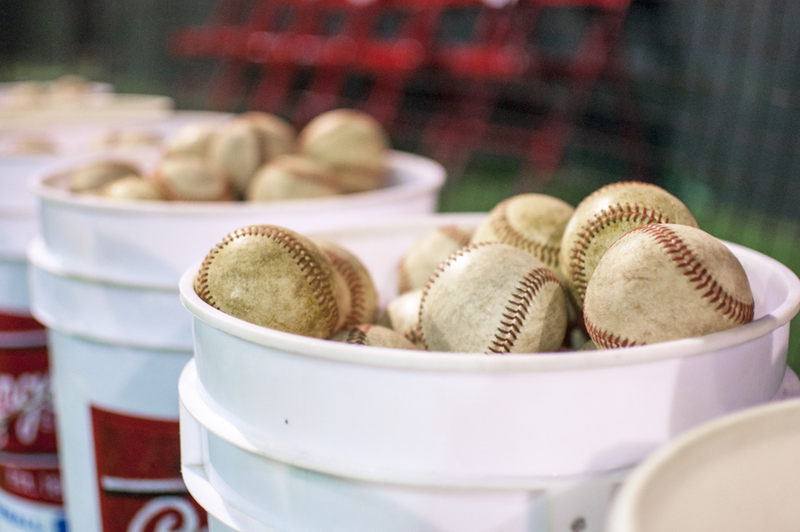 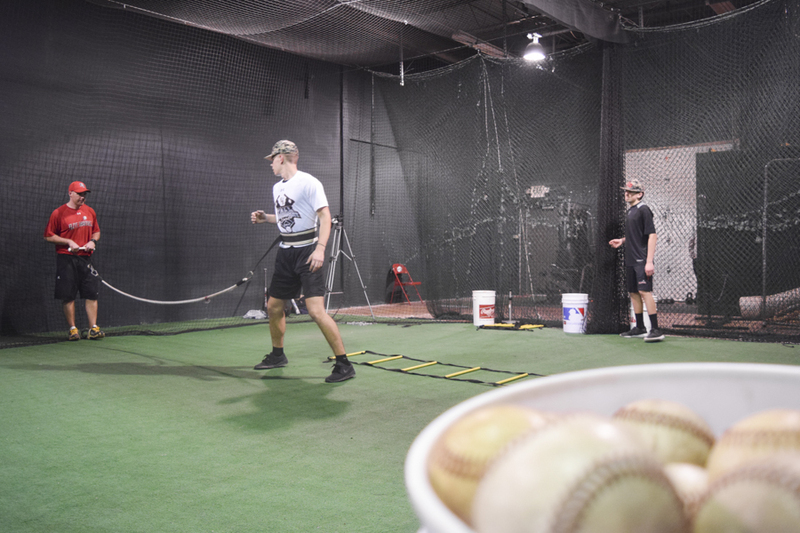 Elite Baseball is a fast growing business that needed to bring their web presence up to par. 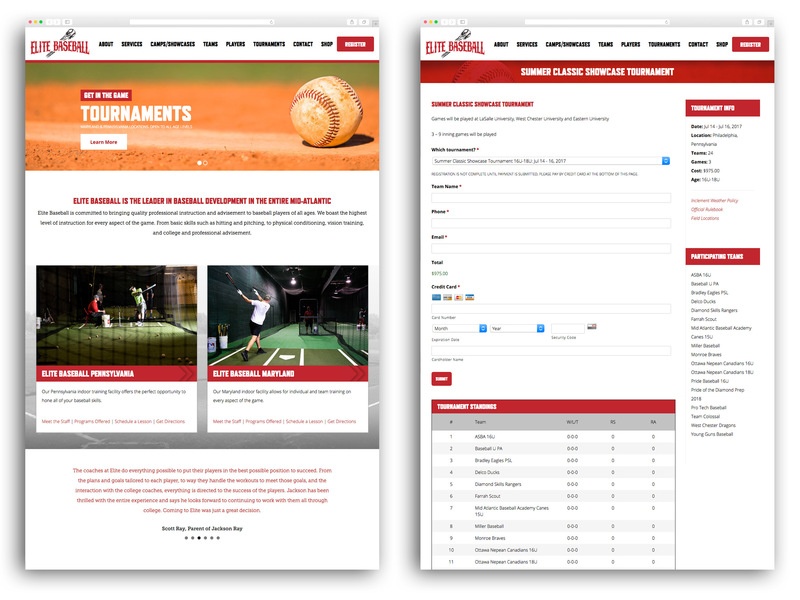 We redesigned the front end of their site and built a completely custom backend with powerful forms, registration and payment solutions that streamline their entire business. 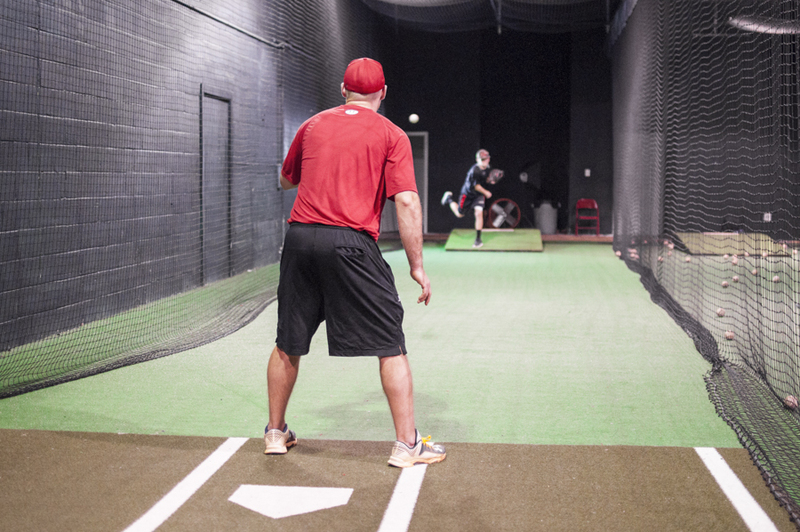 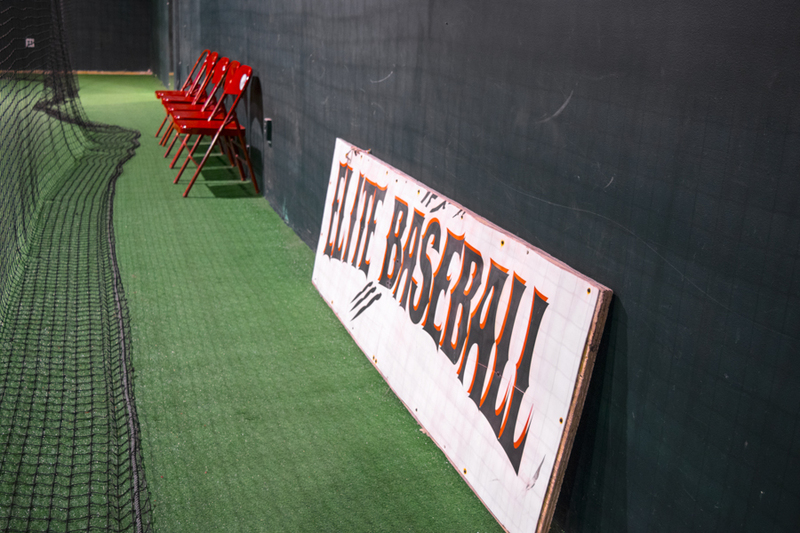 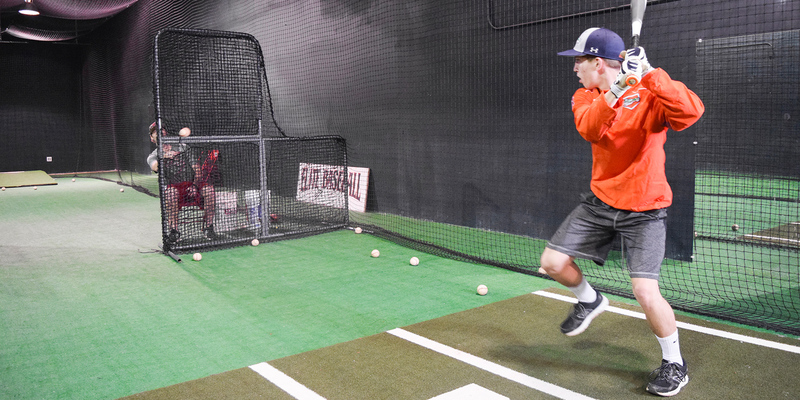 Along with their new website, Elite Baseball also needed to showcase their two facilities, staff and services. 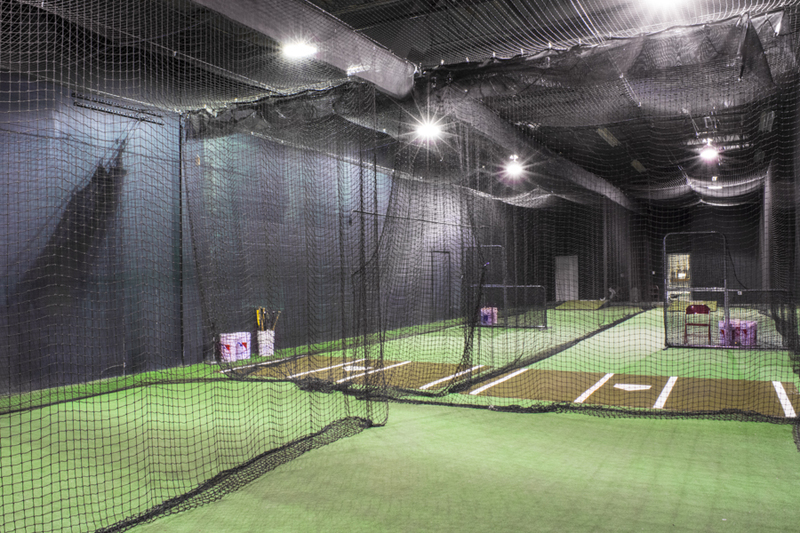 We shot custom photography and developed a library of images they can use for their website and general marketing needs.